For over two decades, Dos Amigos Dental / Medical Missions has traveled to the remote areas of Belize to offer compassionate care and vital medicines. The Toledo District of Belize is blessed with beautiful people, culture and environment. However, dental and medical care is often not continually available in the villages. We are volunteers committed to providing treatment, medications and encouragement to the wonderful people of Belize. The mission was founded by Slidell, Louisiana dentist Dr. Joseph Lindsay and Slidell orthodontist Dr. Michael Guevara. 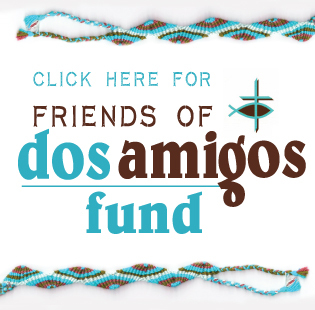 Become a Friend of Dos Amigos!